Garlic Chives Herb Garden Seeds. Allium tuberosum. 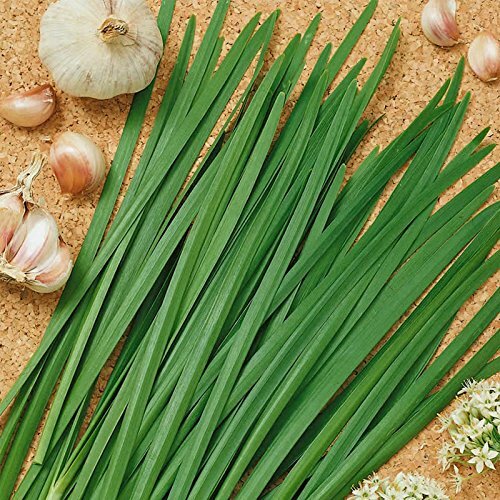 Chives are also known as Chinese leeks and are known to grow to a height of 12 inches.